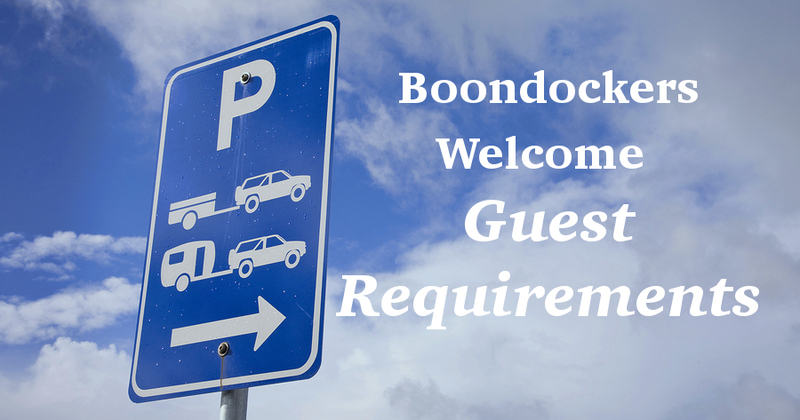 Posted by Anna on Oct. 26, 2018 in Boondockers Welcome. Last update on Oct. 29, 2018 . We get a lot of questions about "do I qualify to join as a guest?" While almost all of these are answered in our FAQ about membership, we thought we'd put together a short blog post to answer some of the most common questions.